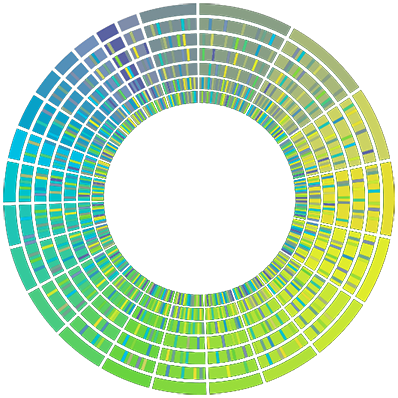 Comprehensive informatics solutions for diverse genomics applications such as genome sequencing, transcriptomics and epigenome analysis. 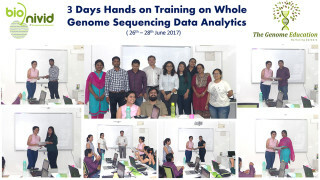 Well structured and effective training programs conducted by genome informatics experts for practical learning of high-throughput genomics data analytics. 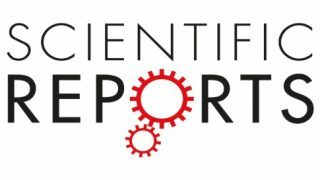 Efficient project management of high-resolution genomics services using Next Generation Sequencing and Microarray assays, catering to individual project goals. Genome Stations are specialized NGS Data Analysis servers / workstations, optimized and integrated with biologist friendly user interface based NGS data analysis pipeline. Freedom for excel columns and rows. Mine and interpret your pre-analysed mRNA/Small RNA differential expression data with SQDB’s Biologist friendly query and search interface. Cloud based Genomics data Storage solution. Store, retrieve and share large NGS data files and reports with ease. With personalized dashboard feature for better data management. 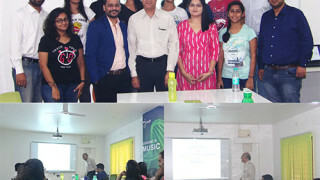 Guest lecture on “Applications of Next Generation Sequencing in Healthcare ” by Dr. Raman Govindarajan. Genome “IT” workshop #80: Successfully completed In-house Short term (3days) NGS Data Analysis workshop on Whole Genome Seq Data Analytics from 26-28 June 2017 @ Bionivid “ Genome Education Centre” Bangalore. 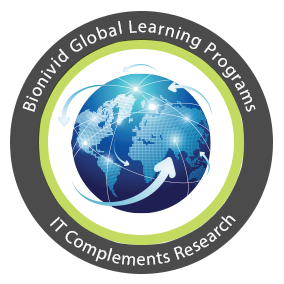 Our project with Bionivid was made pleasurable because of their policy of providing service ungrudgingly. We will definitely scout for more projects to work together. The Bionivid team is always ready to modulate workflow especially for highly customised projects. 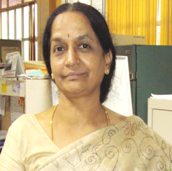 Any discussion with them always gives new insights into the domain of NGS related work. Our group is impressed with the quality of work and the services provided. We look forward to working with Bionivid team for our future projects. We have been associated with Bionivid for the past one year and found them to be highly competent and energetic team for handling complex data analysis including microarray and NGS.